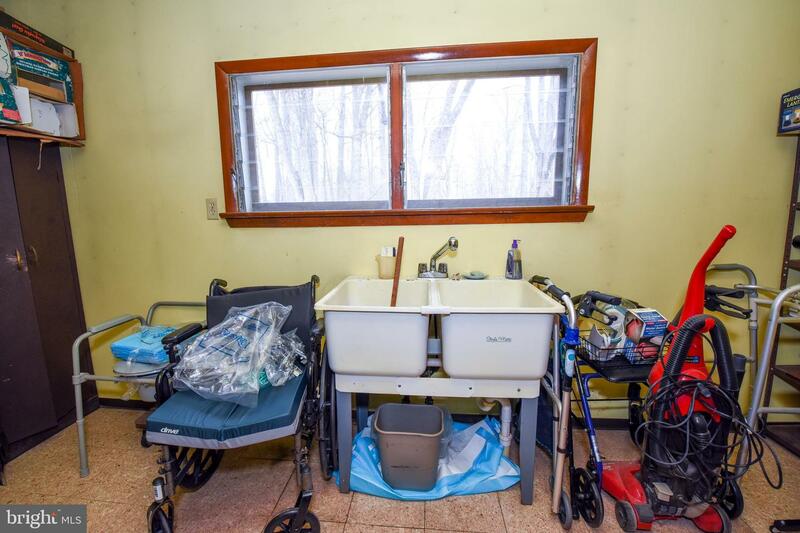 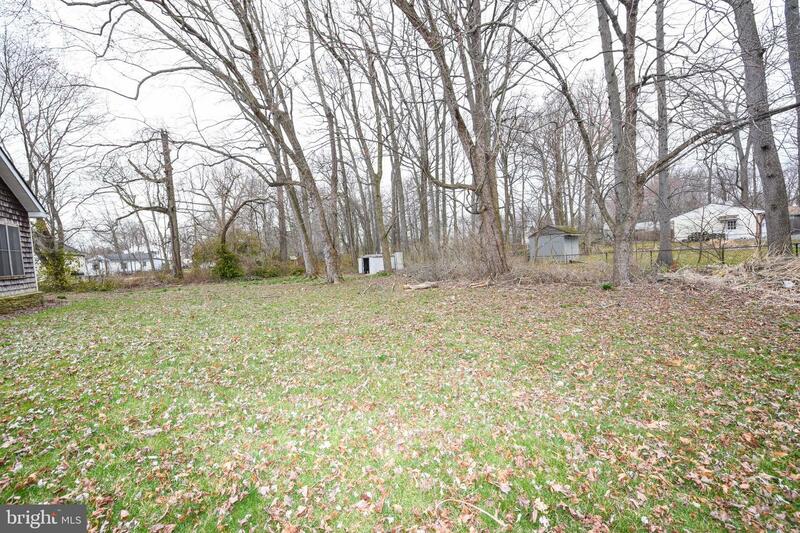 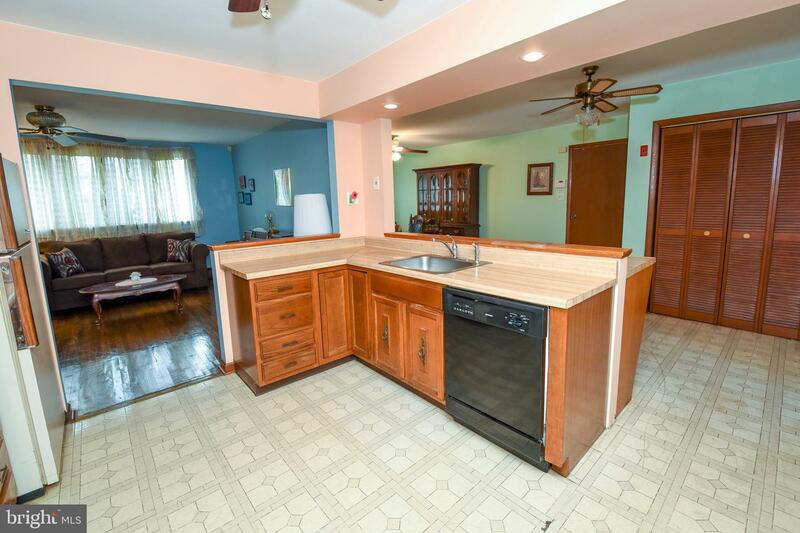 Welcome to this very desirable section of Bensalem! 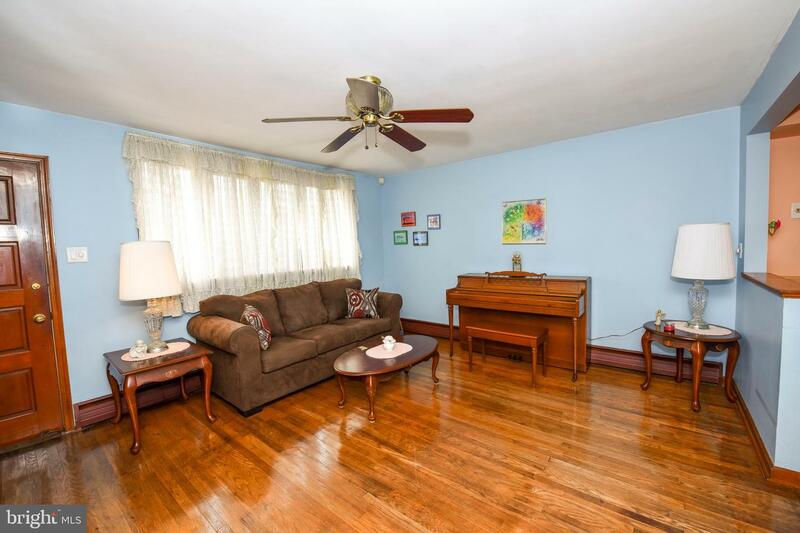 Entering this property into the nice sized living room, you'll be invited by beautiful hard wood floors and great natural light provided by the large living room window. 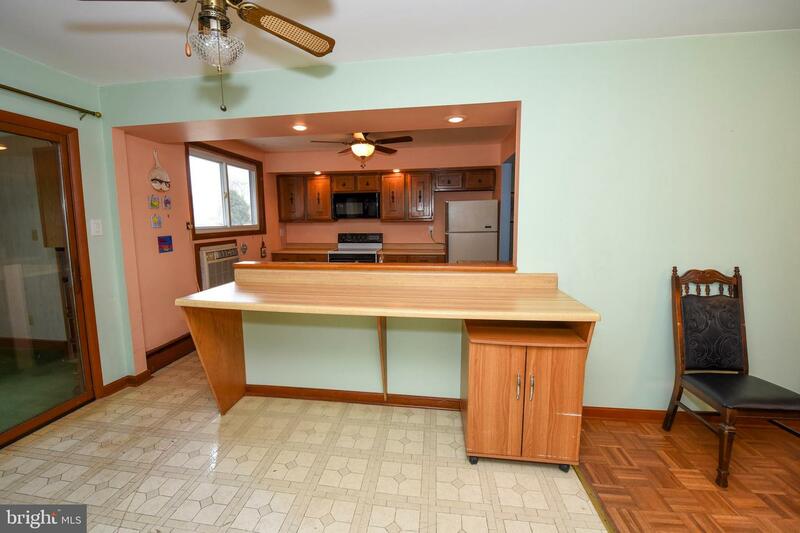 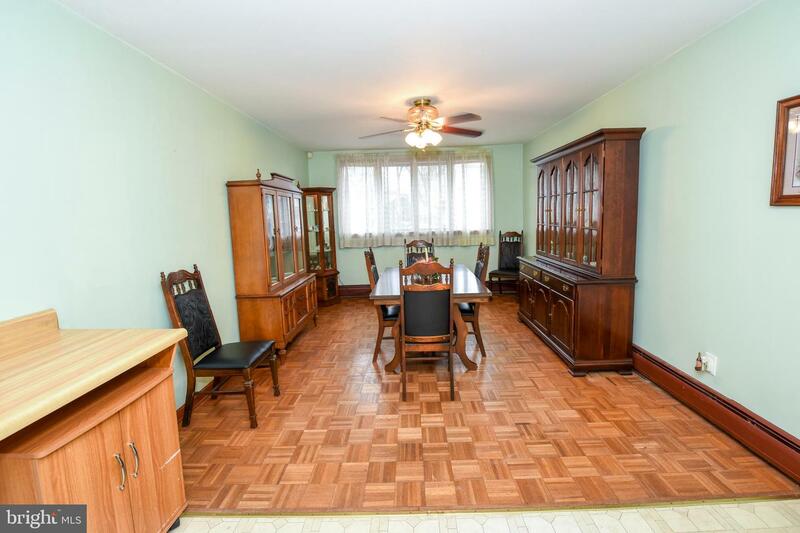 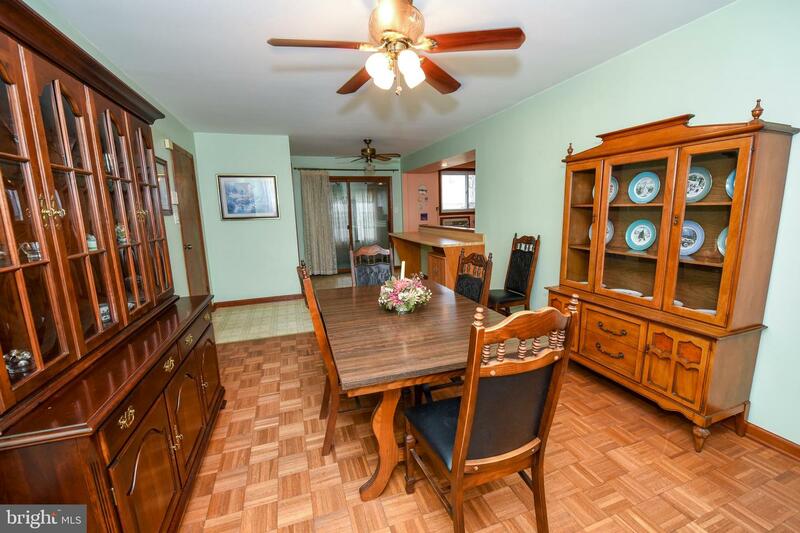 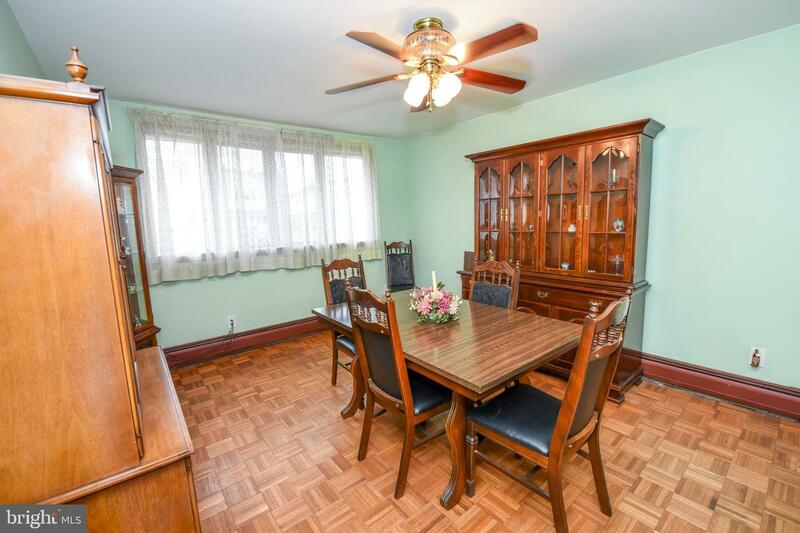 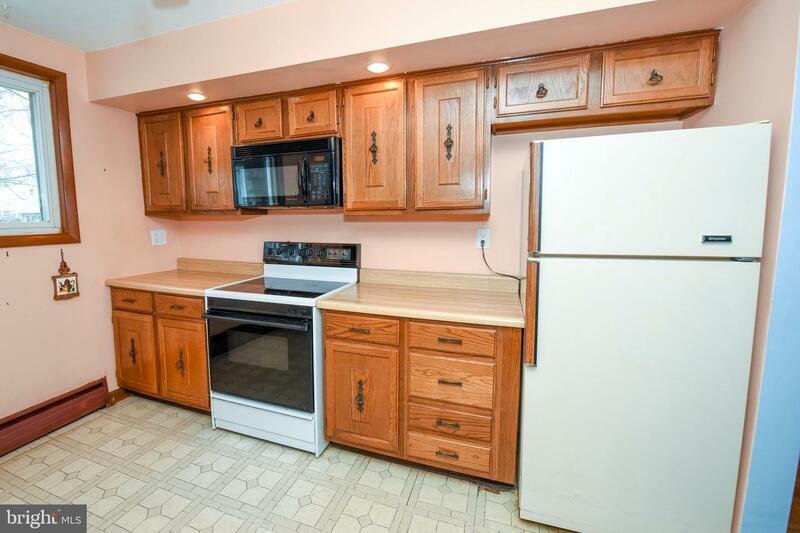 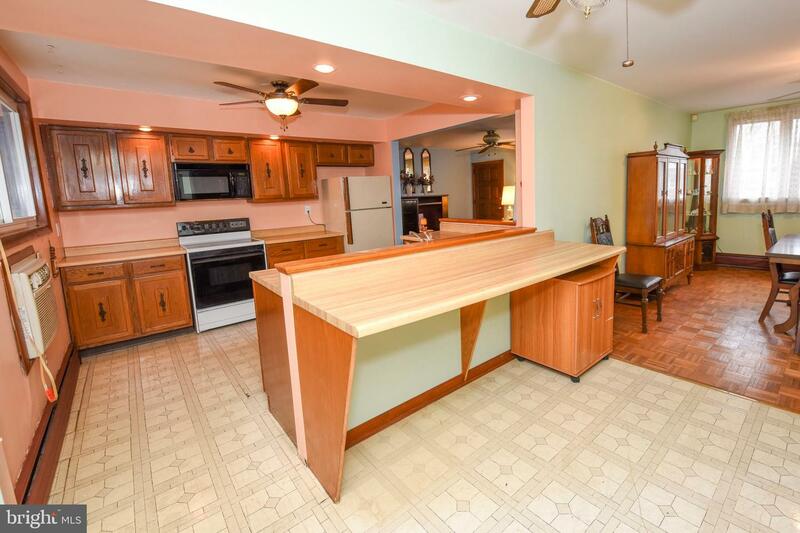 The kitchen offers ample cabinet and counter space, leading into the large dining room. 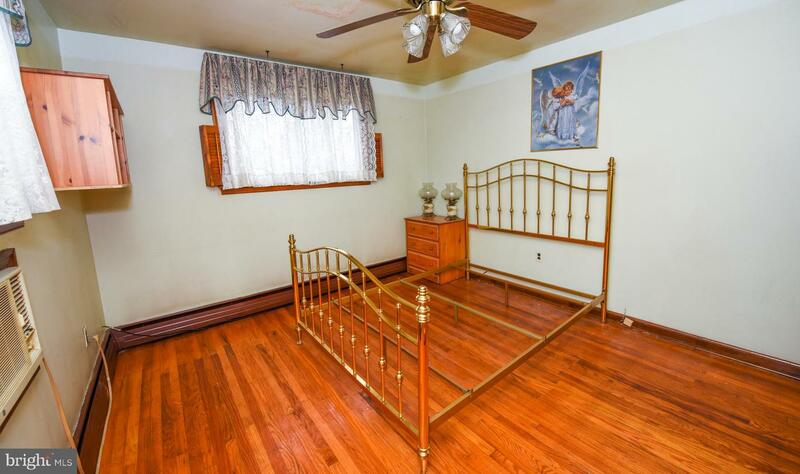 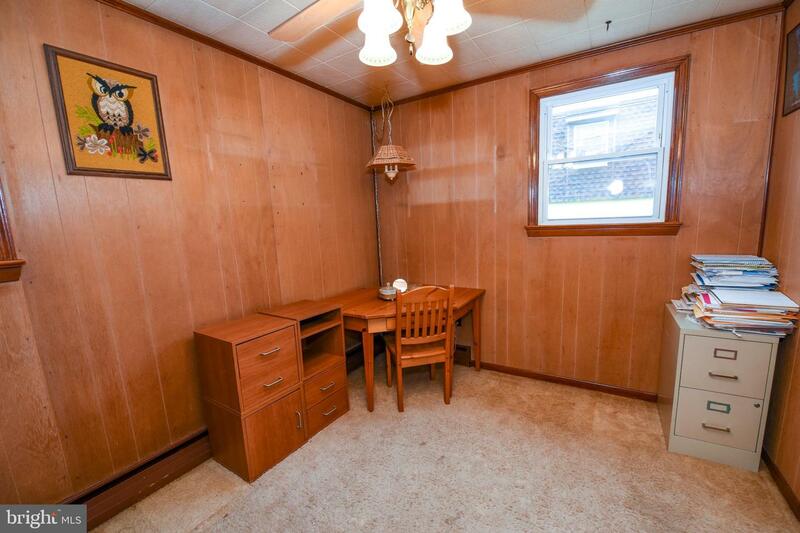 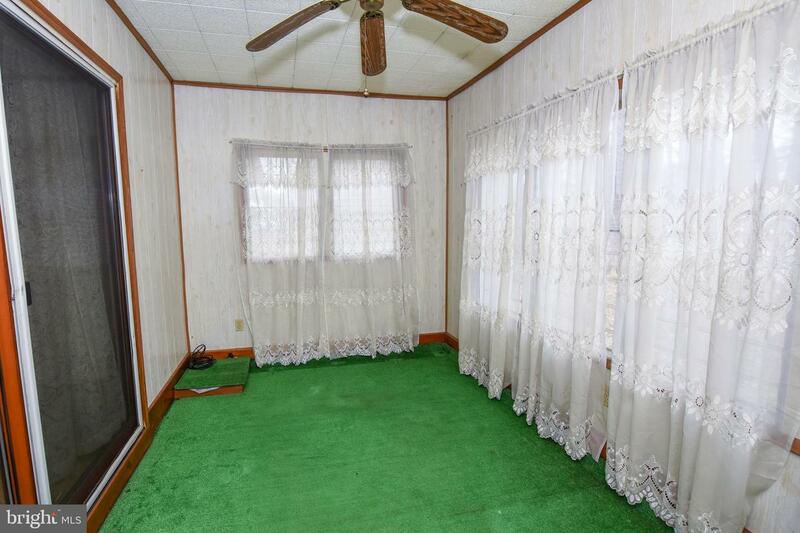 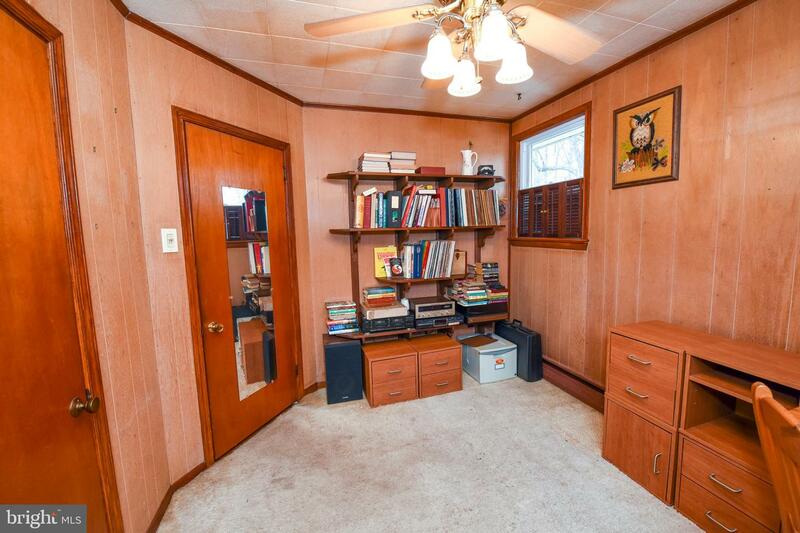 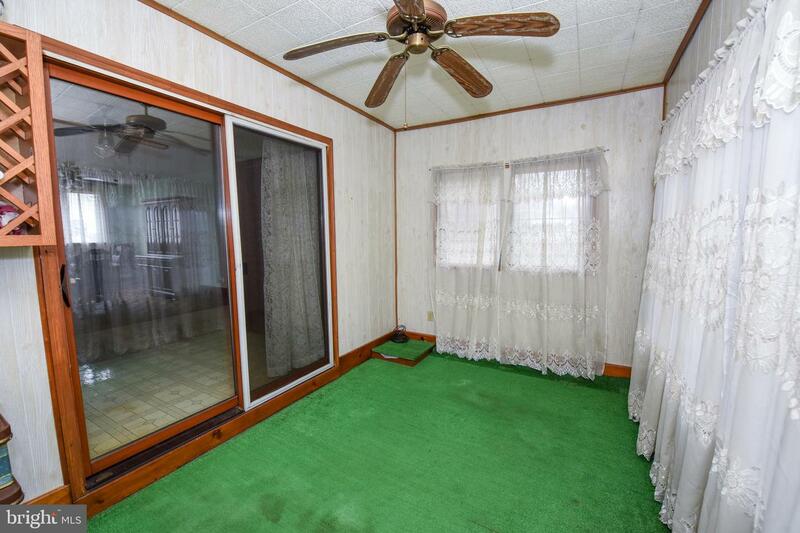 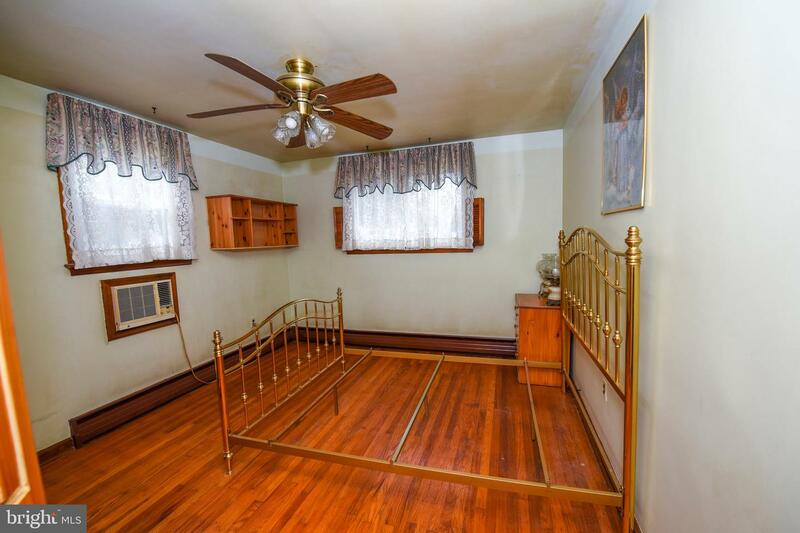 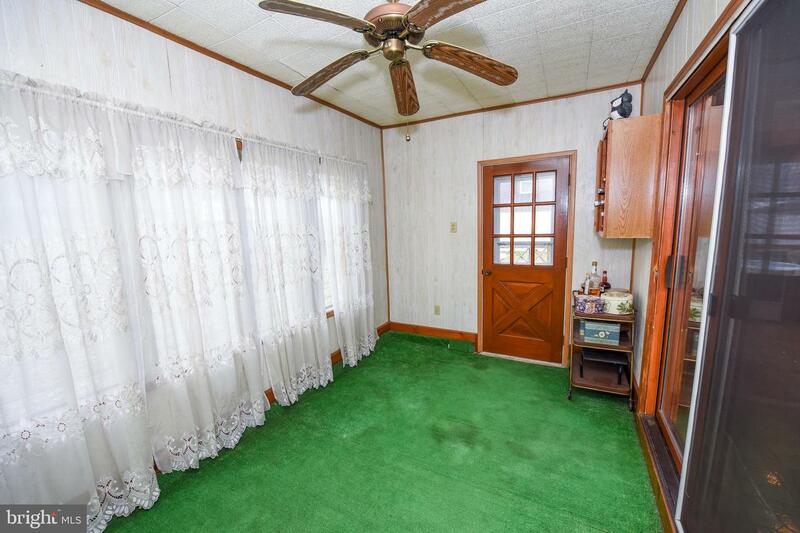 The spacious master bedroom offers hard wood floors and a ceiling fan. 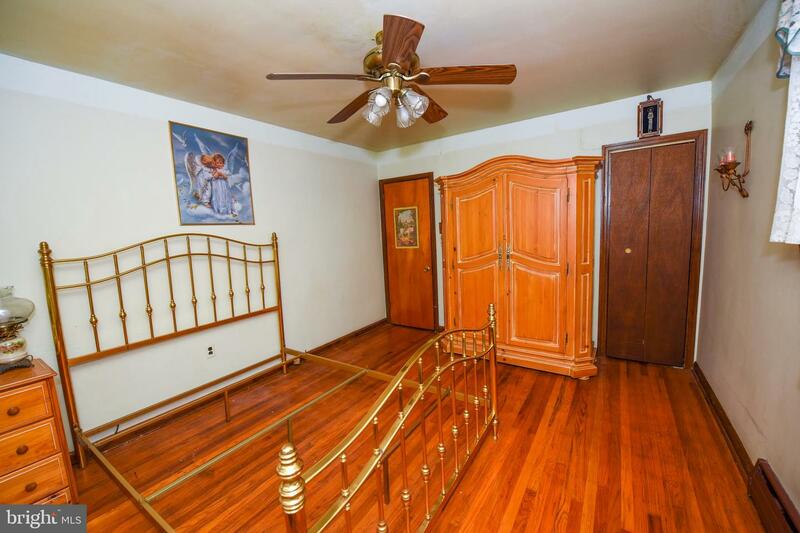 The second bedroom offers wall to wall carpets and ceiling fan. 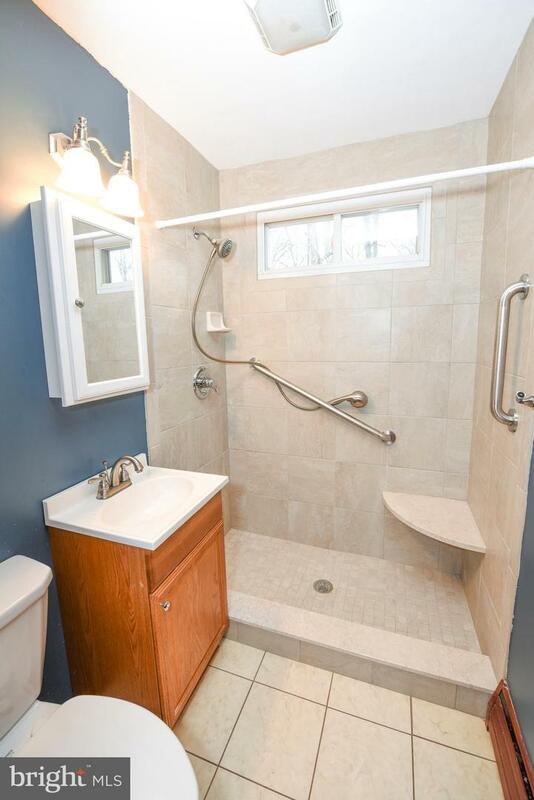 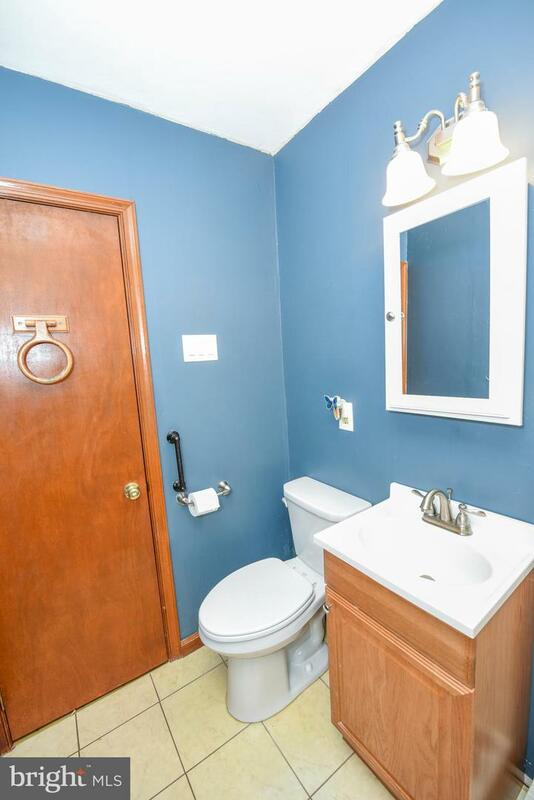 The bathroom is recently remodeled with beautiful tile floors, and a new tiled shower and vanity. 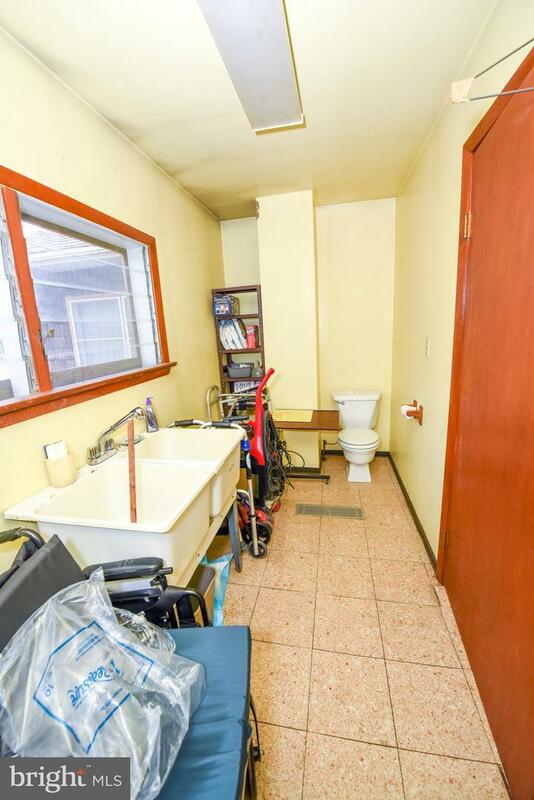 Just outside of the bathroom is a linen closet for all of your storage needs. 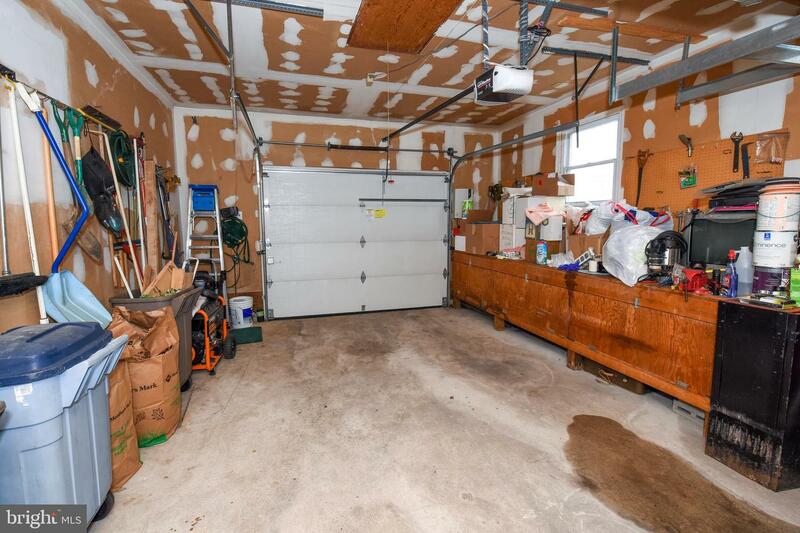 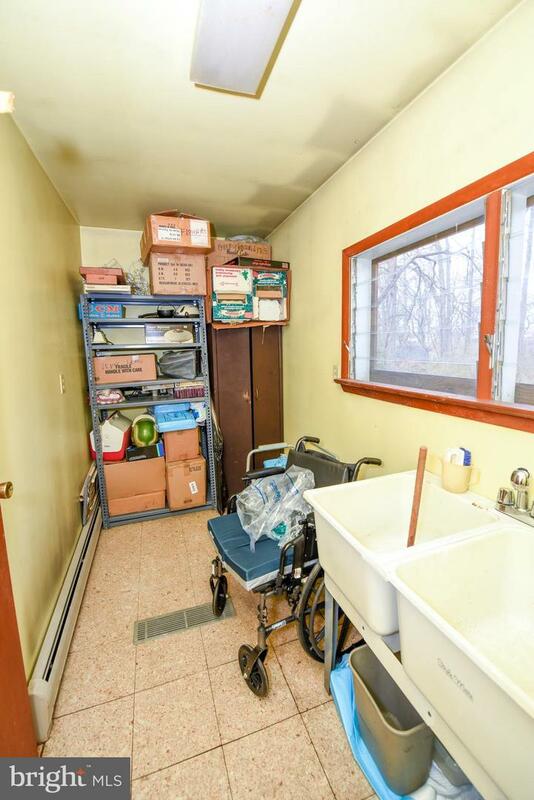 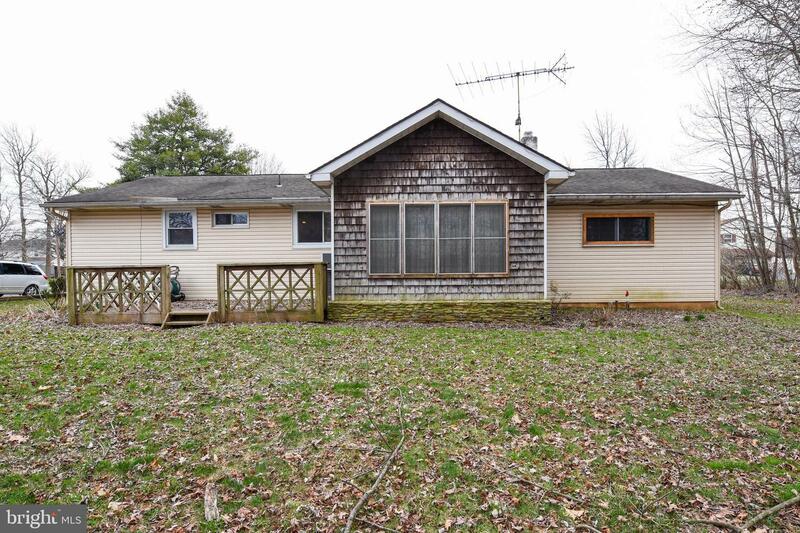 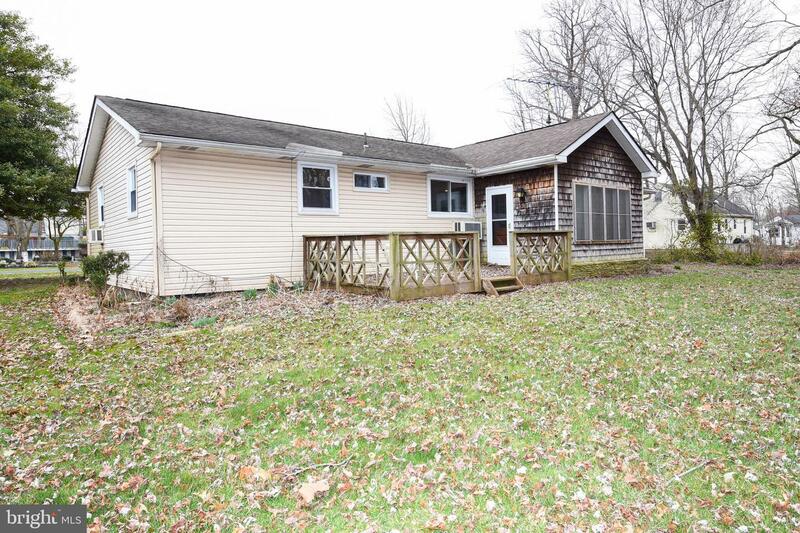 The large garage offers extra storage, work area, and a laundry room. 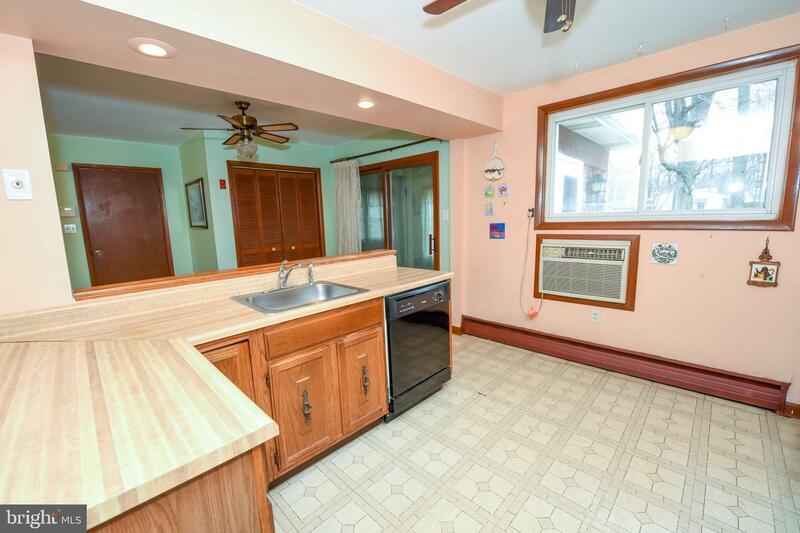 From the dining room/kitchen, you can relax in the sun room, or exit to the rear deck, which overlooks the rear yard, which is more than adequate in size. 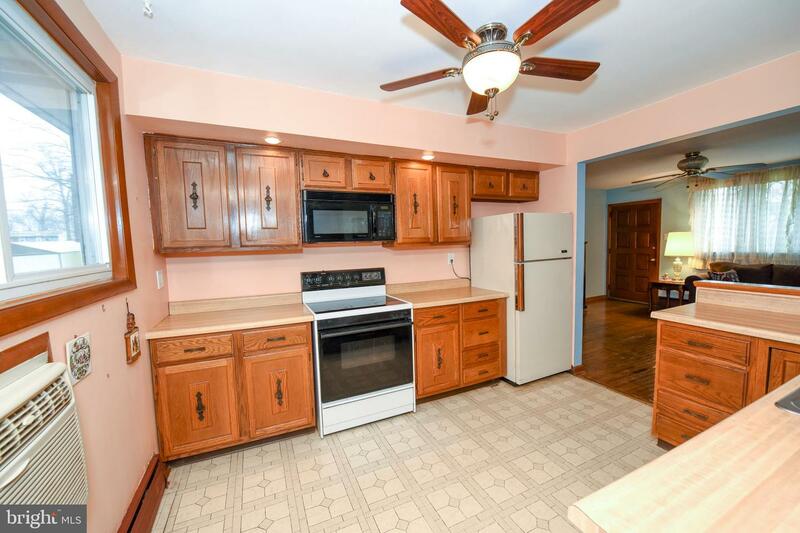 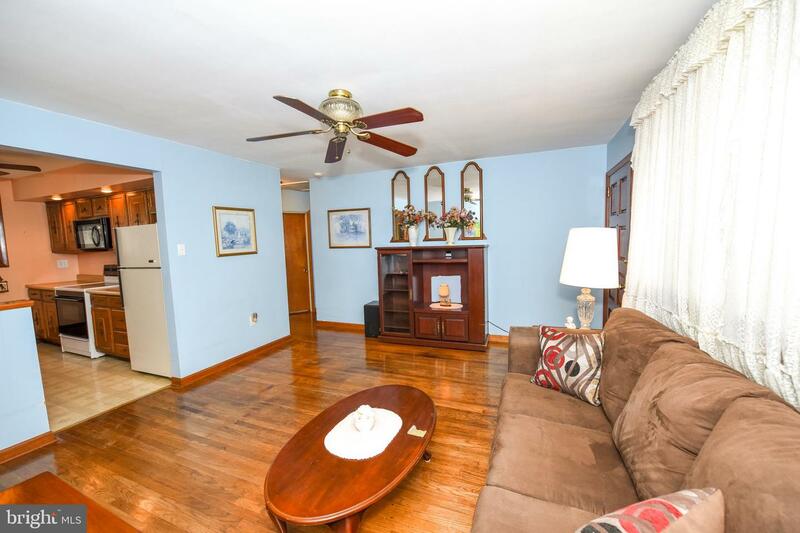 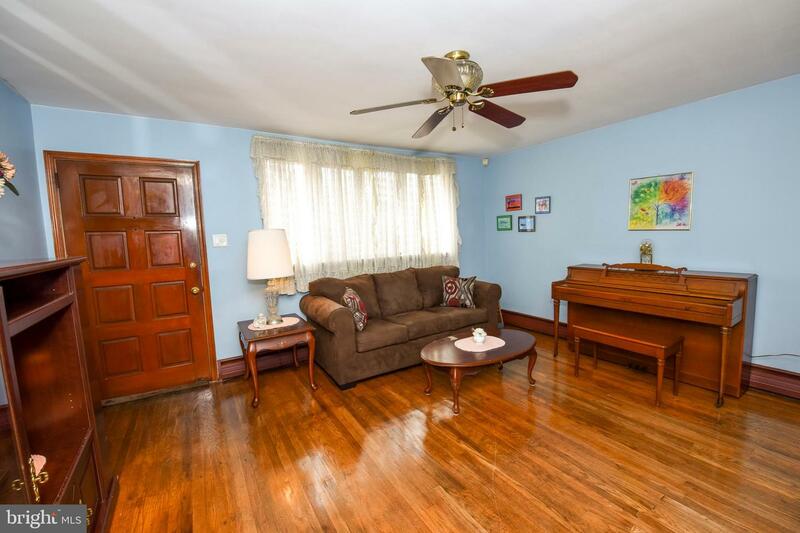 This home is newly painted and offers ceiling fans throughout. 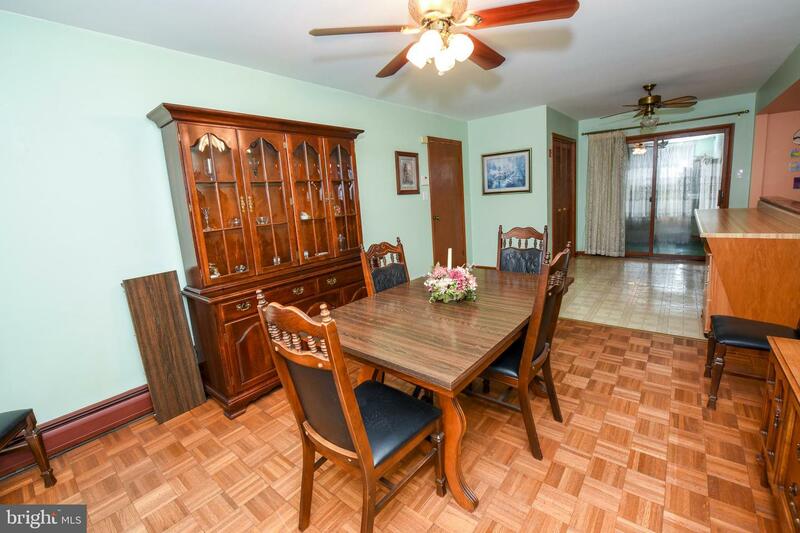 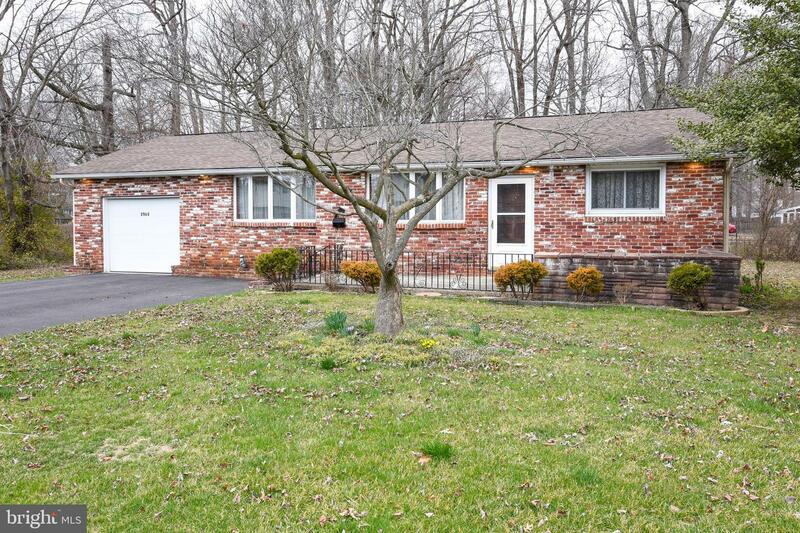 This property is conveniently located close to main highways, shopping, entertainment and schools. 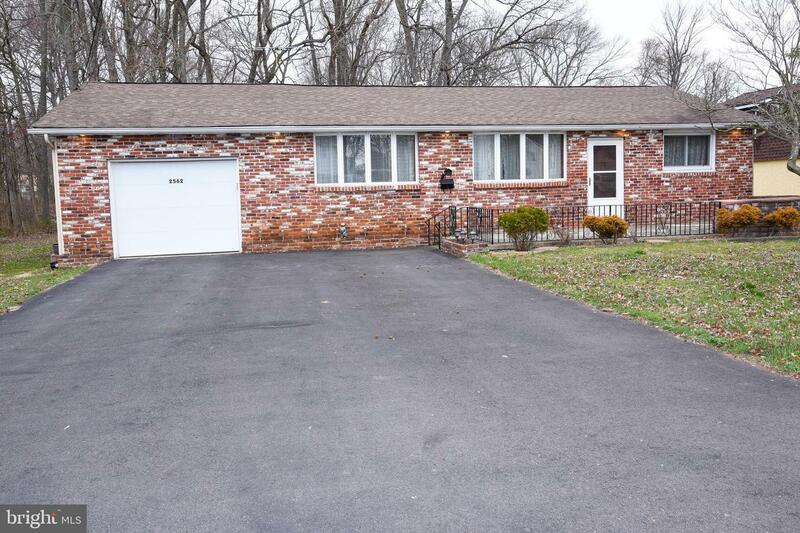 Don't miss out on your chance to own this Property. 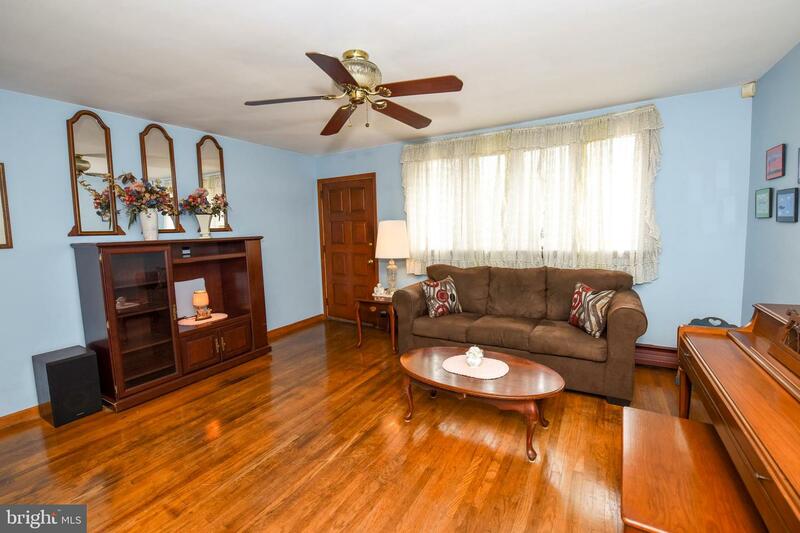 Schedule your showings today! 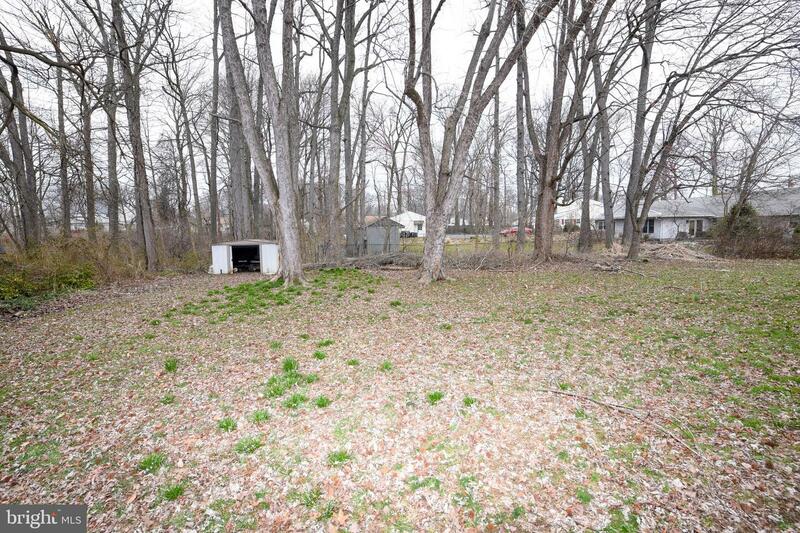 The property is a trust sale and being sold as is.